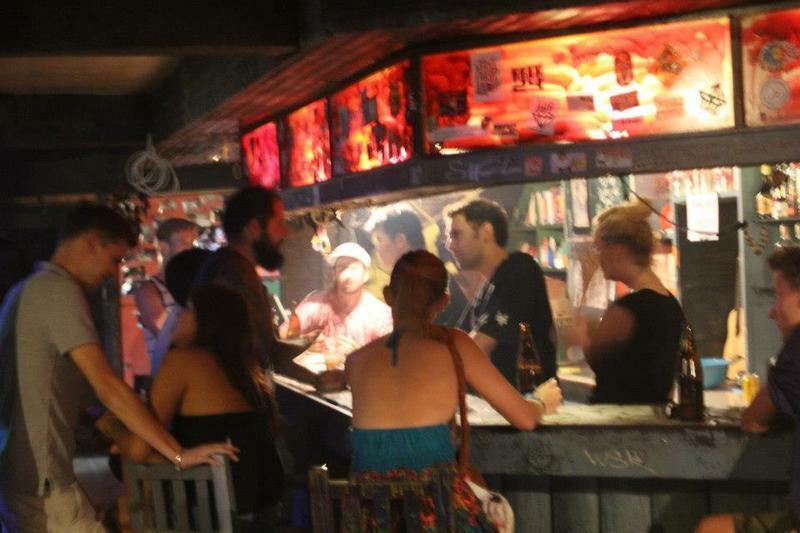 The Overstay is a hub for backpackers looking to get in contact with the local cultural scene. More than just a hostel we organize cultural events and art exhbition. Facilities include: free wi-fi, pool table, live band setup, and kitchen for guest. Definetly not a 'hello-goodbye' place but a vibrant exchange places for the artsy type. Our relaxed roof top and street art makes our charm. Only get into a cab with meter and it should cost no more than 400 including the toll way (70 baht). My way is go to the departure level and jump into a cab that just sent someone , you save 50 baht of airport surcharge.. Bus 556 (1 hour)cost only 35 baht to come from the airport. Stop at Pata pinklao and walk to charan soi 40.